"Star Wars" superfans will get to decamp in a galaxy far, far away for a whole new trilogy. The saga will continue beyond the current trilogy with three new films helmed by "Star Wars: The Last Jedi" director, Rian Johnson. "In shepherding this new trilogy, which is separate from the episodic Skywalker saga, Johnson will introduce new characters from a corner of the galaxy that Star Wars lore has never before explored," Disney said in a statement on Thursday. Lucasfilm president Kathleen Kennedy praised Johnson for being a "creative force, and watching him craft 'The Last Jedi' from start to finish was one of the great joys of my career." "Rian will do amazing things with the blank canvas of this new trilogy," she added. Disney did not provide release dates for the films or any further details regarding their plots or titles. The company also joked that the series' new creatures, Porgs, were not "available for comment." "We had the time of our lives collaborating with Lucasfilm and Disney on 'The Last Jedi,'" Johnson and his collaborator Ram Bergman, who is serving as producer, said in a statement. 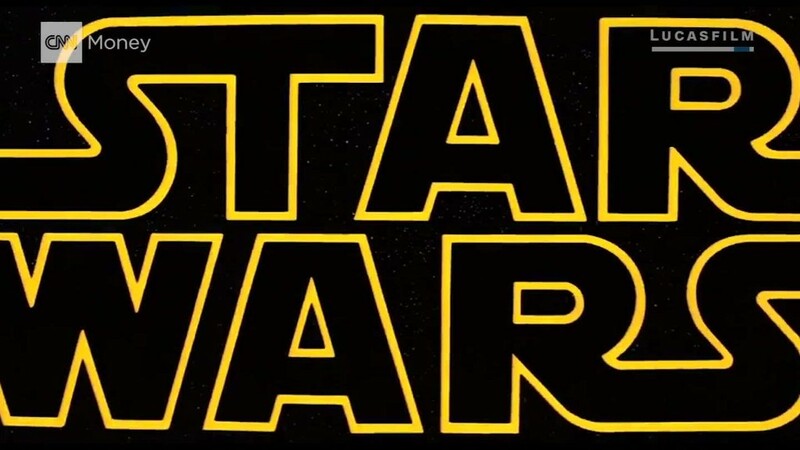 "'Star Wars' is the greatest modern mythology and we feel very lucky to have contributed to it. We can't wait to continue with this new series of films." The space series has been one of the popular and successful brands for Disney since they brought it from Lucasfilm in 2012 for $4 billion. Disney's first "Star Wars" film, 2015's "The Force Awakens" raked in more than $2 billion worldwide, making it one of the biggest box office successes ever. "Rogue One: A Star Wars Story," the franchise's first spinoff, made more than $1 billion last year. The next Disney "Star Wars" film, "The Last Jedi," lands in U.S. theaters on December 15.